All agree that a more coordinated value-based healthcare system is required to achieve accountable care. 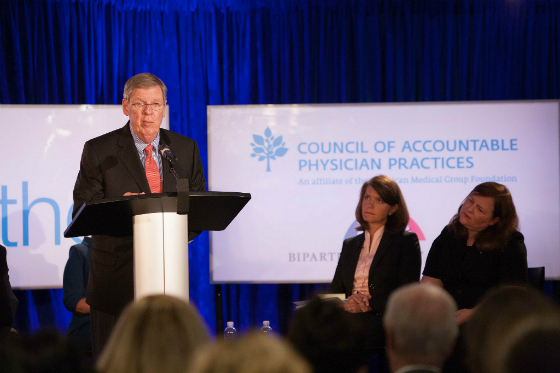 The leaders of the Council of Accountable Physician Practice (CAPP) have long been committed to accountable, physician-led, patient-centered care. It is our belief that neither the quality of American health care nor its cost can be improved without real systemic change. Such change must be completely focused on the needs of both physicians and patients to be sustainable. Our Better Together Health events, coupled with our annual physician and consumer survey, are designed to highlight the concerns and experiences of both stakeholders as the American health system continues its journey toward accountable care. Our most recent Better Together Health event was held on June 15 at the Kaiser Permanente Center for Total Health in Washington, DC. Once again, we announced the results of our annual CAPP-sponsored Nielsen Strategic Health Perspectives study. 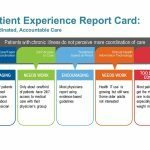 Designed to assess progress in achieving coordinated care, the study surveyed 30,007 U.S. consumers and 626 physicians to understand their experiences related to the hallmarks of accountable care: care team coordination, prevention, 24/7 access, evidence-based medicine, and use of robust information technology. The survey results were both promising and concerning: The use of care teams and care coordination is improving. However, it appears that technology and 24/7 access to care is still not widely available. In addition, preventive primary care is critically lacking. Following the release of the survey results, policy makers, patient advocates, and medical group and health system leaders convened to discuss meaningful healthcare delivery reform at “Better Together Health 2016: Patient Expectations and the Accountability Gap.” The event was sponsored by CAPP and the Bipartisan Policy Center. The town-hall format of the meeting featured patient videos demonstrating the benefit of integrated care delivery at Southern California Permanente Medical Group and at Billings Clinic, both CAPP member groups. Sen. John Hardy Isakson (R-GA) speaking at the Better Together Health 2016 event recently in Washington, DC. 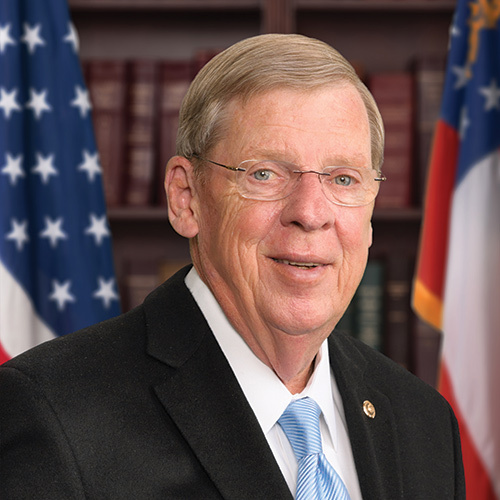 Sen. John Hardy Isakson (R-GA), co-chair of the Senate Finance Committee’s Chronic Care Solutions working group, served as a featured speaker. Tim Gronniger, deputy chief of staff and director of delivery system reform at the Centers for Medicare and Medicaid Services (CMS) also spoke. Both shared strong support for moving our health care system toward a more coordinated, value-based health care system. The panel discussion was moderated by Ceci Connolly, CEO of the Alliance of Community Health Plans. The first patient story featured Jenny, a Billings, MT high school teacher who underwent bariatric surgery after a lifelong battle with obesity. Dr. Karen Cabell, director of quality and patient safety at the Billings Clinic, explained how system-ness and integrated, patient-centered care supported Jenny to reach a positive outcome. The event’s second story featured Jesus, a food services professional and father of three, who developed severe diabetes resulting from poor nutrition and lack of exercise. Dr. Marc Klau discussed how the Southern California Permanente Medical Group’s Diabetes Complete Care program helped Jesus overcome his chronic condition. 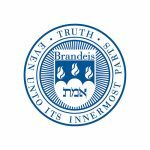 By bringing together the nation’s leading and most respected health care organizations, patient advocates, and policy experts, CAPP’s Better Together Health series seeks to amplify and accelerate the momentum on changing the health care delivery system so that it is patient-centered, integrated, and physician-led. We look forward to continuing this meaningful and relevant conversation at future events, and monitoring the nation’s progress towards true accountability through the two most important voices – the patient and the physician. The entire webcast of Better Together Health 2016 will be available through mid-summer here.